Super Lightweight at 6 oz. GO PUCK is a USA based design and manufacturing solutions company specializing in providing consumers mobile independence. Brought to you by the brain trust behind Braille Batteries, the leaders in producing lithium ion batteries for the elite auto racing industry, GO PUCK uses the same proprietary technology to produce this modular, lightweight portable charger for mobile devices. 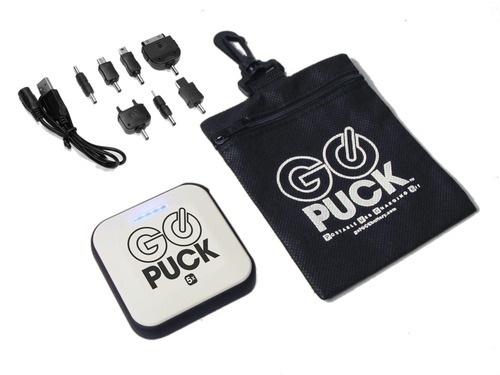 The GO PUCK, Portable Use Charging Kit, features two USB outlets with connections for nearly all-modern mobile devices and the power to charge your mobile devices up to five times on a full charge. 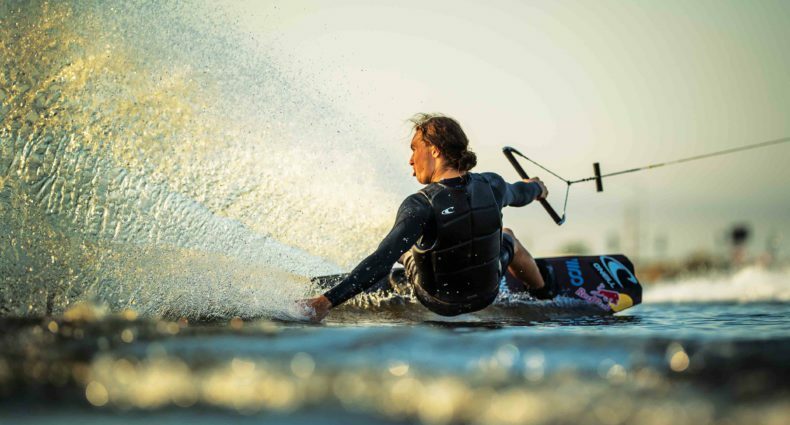 GO PUCK’s sustainable technology and portable design is ideal for the modern on-the-go consumer. 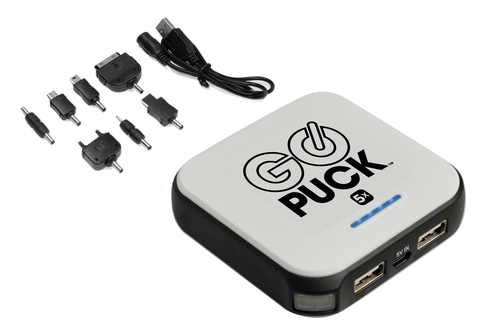 GO PUCK can be used with the iPhone 5/4/3, iPad, iPad Mini, Droid, Blackberry, GPS Units, GoPro, Kindle, Headphones, Speakers, and most USB charged compatible devices. The product features Smart Circuit Design “Charge Through Technology”, Short Circuit and Over-Charge Protection, Data-Block Technology, and the battery can be charged up to 1000 times.